To mark the 100th anniversary of the Boy Scouts of America, the Evangeline Area Council, BSA made a lasting commitment to the Atchafalaya Swamp as its service project for the next 100 years. What began as a simple tree planting to commemorate Scouting’s Centennial in 2010 has quickly transformed into a comprehensive plan to engage Scouts, their families, and the Acadiana communities in a meaningful effort to preserve, protect and promote the Atchafalaya Swamp. For too many years, most Scouts and the public had disregarded the Atchafalaya as being an area that could offer significant educational and recreational opportunities. Because of this lack of engagement and the acknowledgment of the numerous possibilities available within the swamp, the Evangeline Area Council has committed itself to take an active role in the future advancement of this incredible resource. 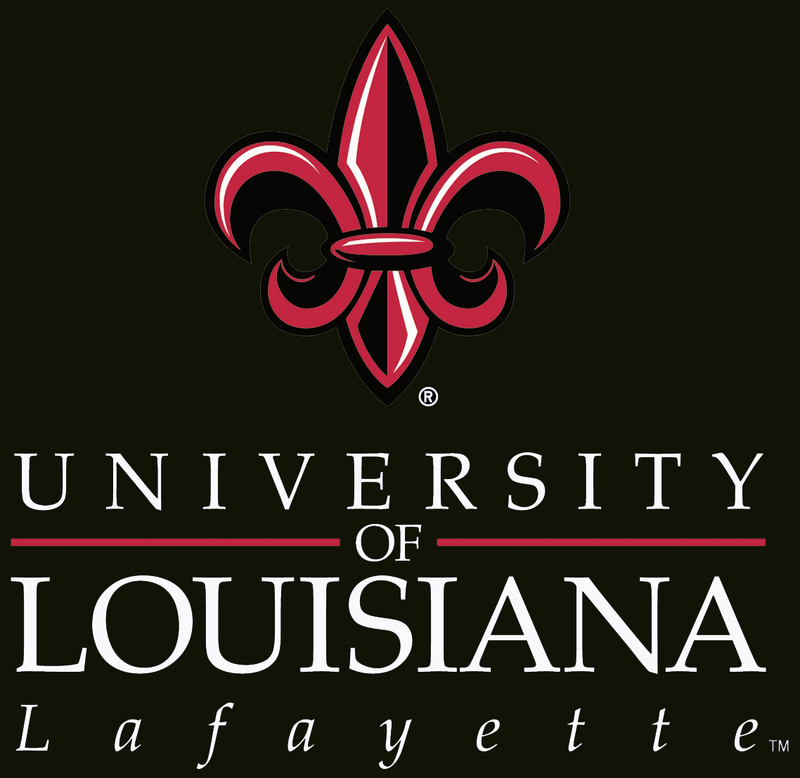 The Council has identified that the Atchafalaya is an important environment in which to participate, performing high adventure programs and activities, learning about the local environment and culture, conducting conservation based “Good Turns,” and also as an area to build upon the traditional values set forth by the Boy Scouts of America. 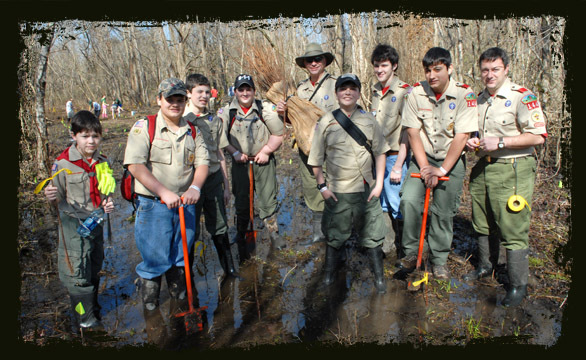 This project marks an incredible opportunity for Scouts to set an example by becoming more involved in the swamp; to clean litter, create recreational opportunities, restore ecosystems, and bring attention nationally to Louisiana’s greatest natural asset. A series of activity pillars have been created which will challenge youth to improve and explore the area, and learn about nature in a safe and exciting outdoor laboratory.